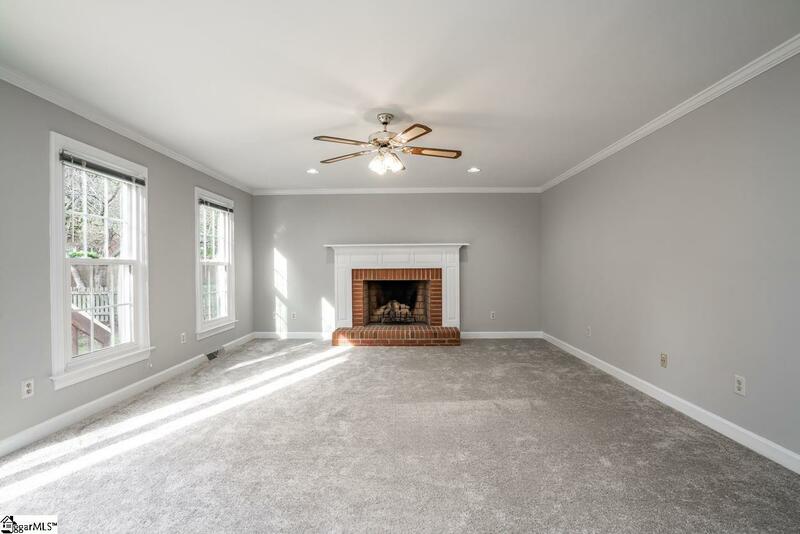 This move-in ready charming home is in a great location, close to the amenities of Woodruff Rd., in the quiet and peaceful Forrester Creek subdivision. 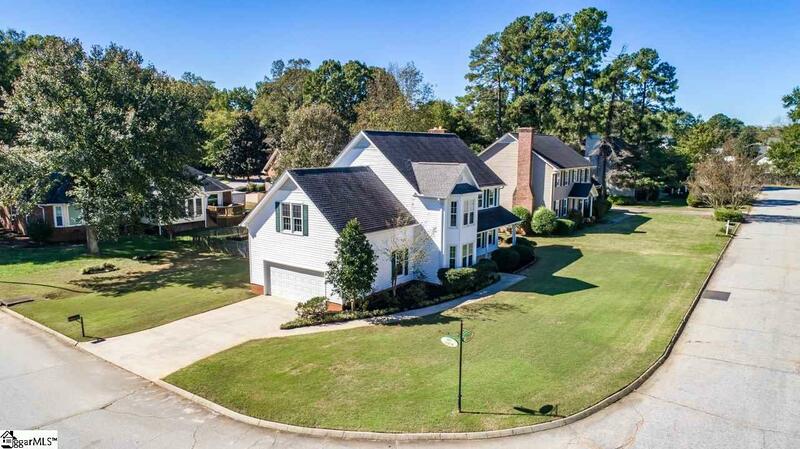 Only 8 miles from Downtown Greenville, with easy access to I-85, I-385, Laurens Rd., and airport. 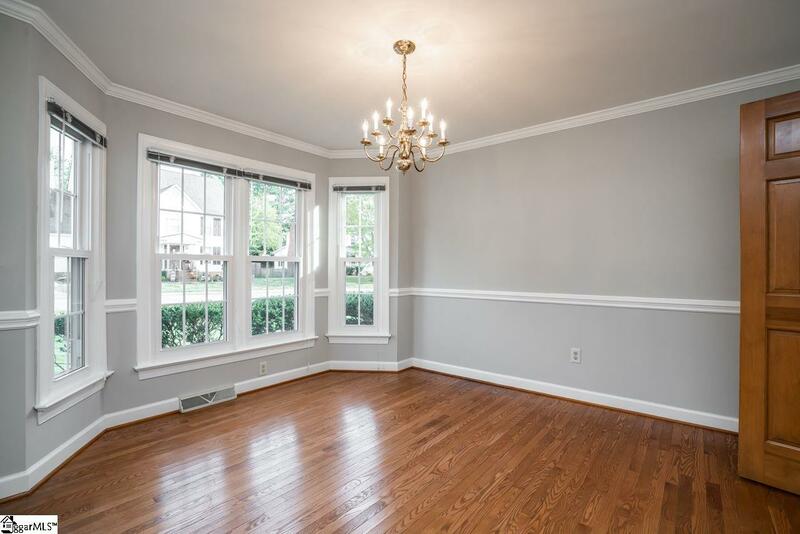 With freshly painted walls/ceilings and new flooring and carpets throughout, you will feel like you are walking into a new house. Large living room offers plenty of space for family and guests. The downstairs office could also be used as a sitting room for additional space for entertainment. You will make many life-long memories hosting family dinners in the bright , window filled dining room. The study, with a built in desk and bookshelves, is conveniently accessible from the hallway or the master bedroom. The master suite features a spacious bedroom and a bathroom with separate shower and jacuzzi tub. Bedroom #2 is large enough to be used as a rec room/bonus room or theater room. The corner lot provides additional room to roam or you can just relax on the spacious deck. 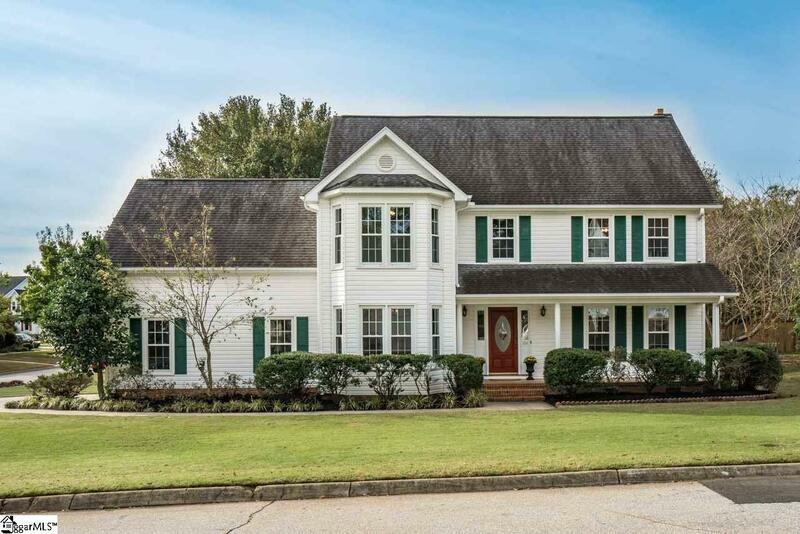 You will love everything this beautiful house has to offer! Don't miss the opportunity to make it your home! Listing provided courtesy of Rosana Quintero of Coldwell Banker Caine/Williams.